Hippity hoppin&apos;, Easter&apos;s on its way. 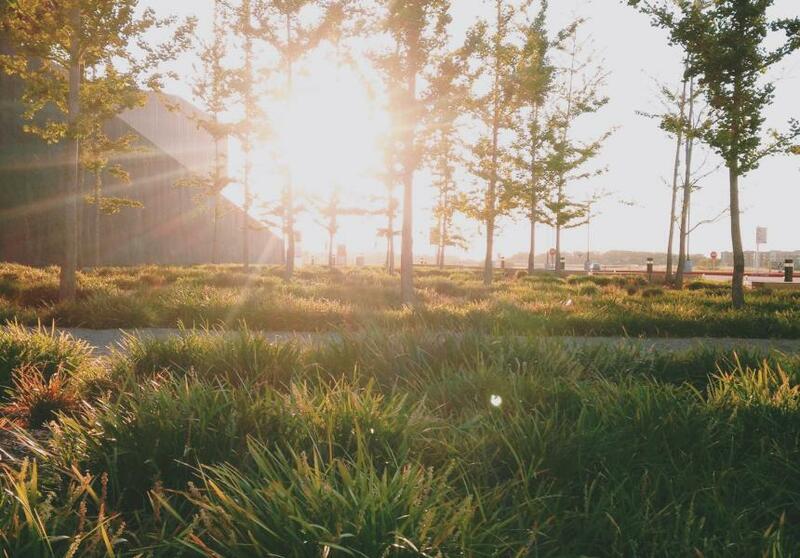 Now that the song is stuck in your head, let see what there&apos;s to do around town this weekend. 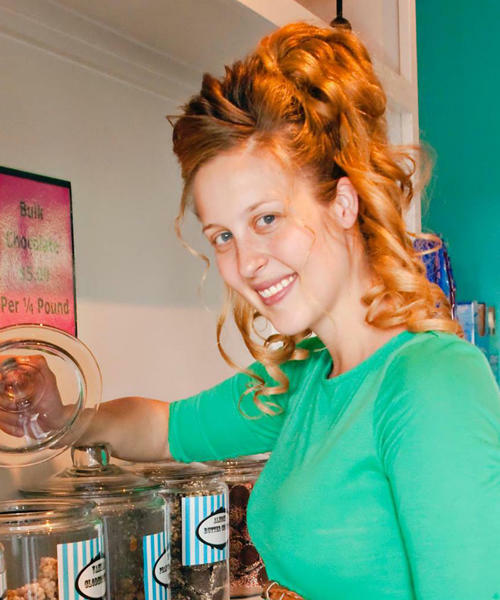 Kick off spring with a great event for preschoolers and their families. Take pictures with the Easter Bunny and meet some furry creatures at the petting zoo. Don&apos;t forget all of the fun at the egg hunt and a chance to win door prizes. 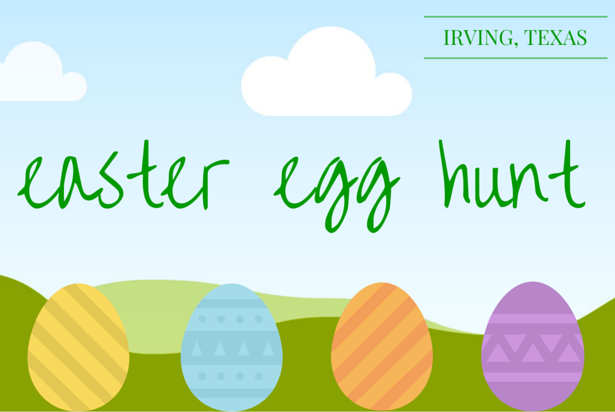 Children ages 5 and younger will enjoy a variety of Easter activities including photos with the Easter Bunny, an egg hunt and much more. Registration is required and children must be accompanied by an adult. Cost is $5 per child. Grab the kids and get out of the house this Saturday. Come catch a movie at the Irving Public Library at Valley Ranch. 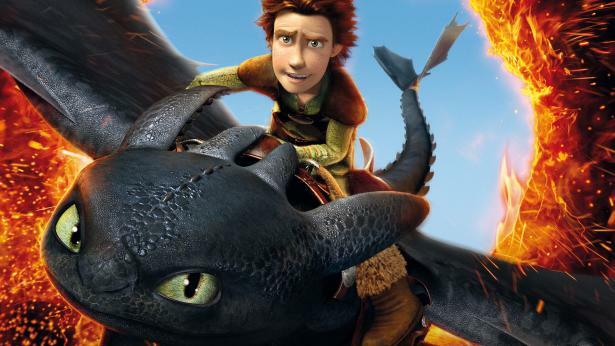 All movies are family-friendly and this weekend they&apos;ll be showing How to Train a Dragon. 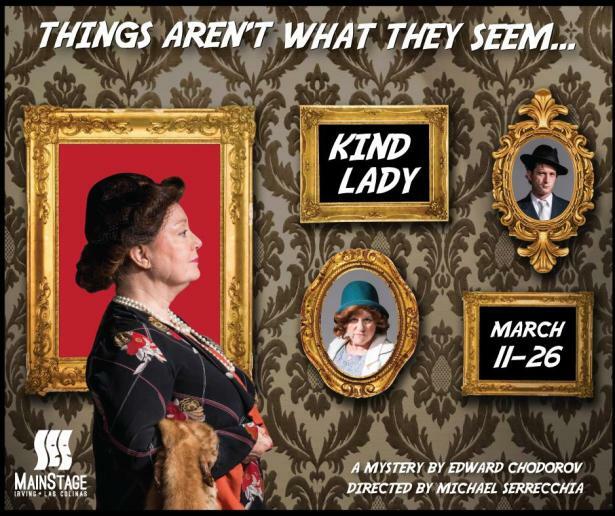 Tickets on sale now for KIND LADY at Irving Arts Center&apos;s Dupree Theatre. It&apos;s your last weekend to grab a show. So, be sure to take advantage of this great offer! Two for one tickets this Friday and Saturday night. A tale so thrilling you won&apos;t want to see it alone! Call the Irving Arts Center box office at 972-252-2787 and mention the special offer OR enter code (KIND241) online here.